Julie is an HGTV fan, and she once drove limousines for Davy Jones from the Monkees and George Strait. She loves ice cream and jokes that she has three too many pets. 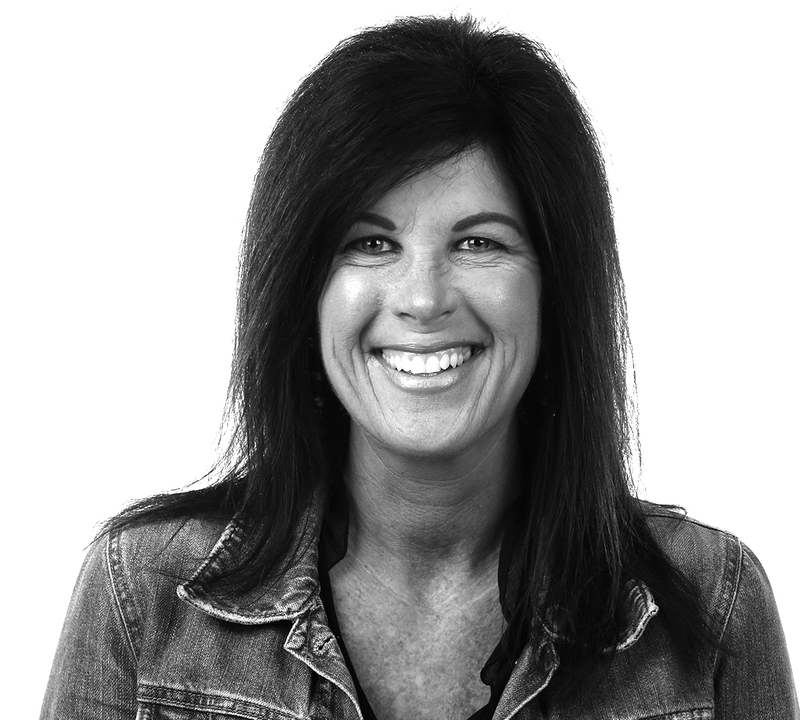 Around the agency, Julie’s nickname is “Pooly.” She moves the needle with her friendly and helpful attitude, and by getting the job done right the first time.